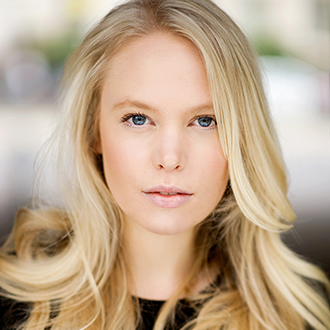 Laura Johnston is an Actor, Singer, Dancer and Writer who graduated from WAAPA. She has performed in new Australian plays, musicals and web series across Melbourne and Sydney, including her own one woman show ‘Hitchcock BIrds’, performing seasons at the Butterfly Club and Sydney Fringe Festival. As well as her work with Kid A, Laura is currently working as Assistant Director on a production with Edgeware Forum and Rue De La Rocket at the all Women’s Theatre festival ‘Festival Fatale‘ which will be performing a season at the Old Fitz in June. 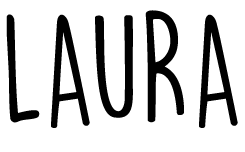 Laura is passionate about teaching kids the skills to true storytelling and discovering their creativity through all mediums. Kid A Performing Arts Co. is an Epiphany Arts program for primary school children. Epiphany is a not for profit organisation.